I have been in the orthodontic field since 1975, and I have been working with Dr. Hablinski since 1998 as the financial coordinator. I look forward to helping you with all of your account and insurance needs. I have two children, Mike and Lindsey. In my spare time, I enjoy boating and babysitting my sweet grand children. 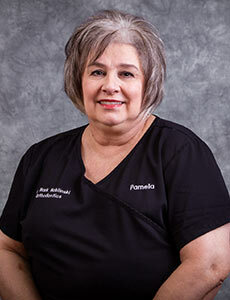 I attended the University of Texas Dental School where I completed their Certified Dental Assisting program, and began working with Dr. Hablinski in 1985. 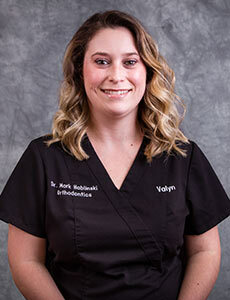 I am excited to welcome you to our practice, and I look forward to helping you take care of your smile. I have been married for 30 years, and my husband and I have two wonderful boys. One of our sons graduated from Texas A&M (Corpus Christi) and the other one is still in college. I have been in orthodontics for over 20 years. I have gained an incredible amount of knowledge and hands-on experience while working here. Dr. Hablinski is a great orthodontist and mentor. I work as a new patient coordinator as well an assistant. I also enjoy working in the lab every now and then. 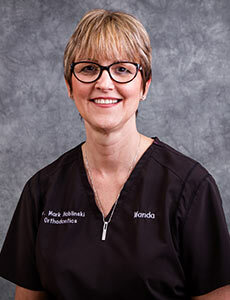 Welcome to our practice; Dr. Hablinski’s office is a pleasant place to be! 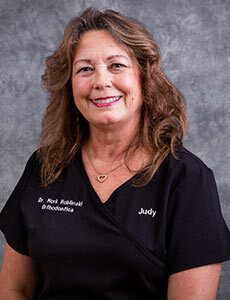 I have been in the Orthodontic field for 29 years and for 15 years I have had the pleasure to work with Dr. Hablinski. I was born and raised in Houston. My husband and I have two children and been married since 1989. I enjoy family time, traveling, and home projects. 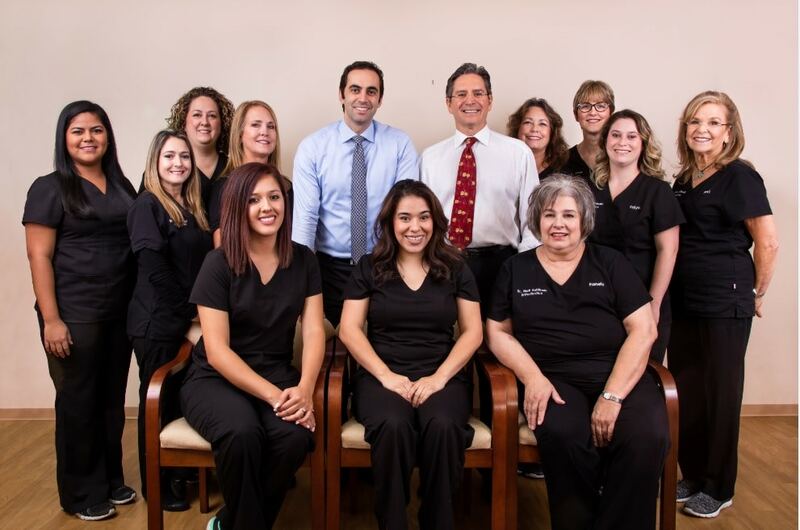 I have been in the orthodontic field since 2011, and joined the Hablinski team in 2015. 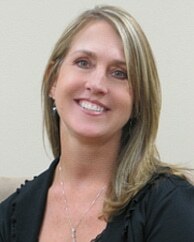 I have really enjoyed learning all the aspects of orthodontics throughout the years. Being able to share in the experience of changing a person’s smile is one of my favorite parts of my job. Outside of work, I am blessed to have a wonderful circle of family members. I have an adorable daughter. When I’m not at work, I enjoy taking care of my family. 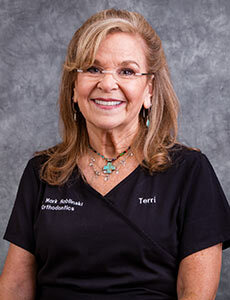 I began working in the orthodontic field in 1997. I enjoy working with so many different people of all different ages. It’s rewarding to see how satisfied and happy each patient is when their treatment is finally complete and they have a new, beautiful smile. Every person who works at this practice is so warm and welcoming; it’s a great atmosphere for the team and our patients. I have lived in Houston my whole life. I have a dog named Happy, who is a Shih-Tzu mix. In my free time, I enjoy visiting with friends and going to church. I recently relocated to Houston from Dallas and am an avid Texas Ranger fan. I have two wonderful grown children, Aaron and Hannah. I was in the airline industry for 15 years, traveling extensively and really enjoyed meeting new people and visiting other countries. I have a passion for cooking and love to cook for family and friends. I also enjoy reading a good mystery/thriller or biography. I joined Dr. Hablinski’s staff in early 2013 and enjoy working with everyone, especially Dr. Hablinski as he is my brother. 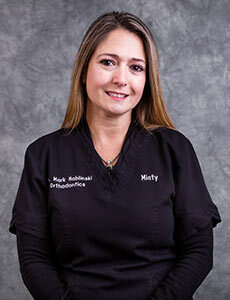 I have been an orthodontic assistant since 1997 and joined the Hablinski team in 2014. I love meeting patients and watching as their smile progress over time with treatment. I am happily married and we have a beautiful daughter. In my spare time I enjoy going to church and spending time with my family. I absolutely enjoy learning and coming to work every day to a staff with open arms full of knowledge and compassion for our patients. I LOVE meeting new people as well as watching their smiles progress every visit. I have had braces myself and know exactly how its feels from the beginning to the end of treatment and would love to share that experience with others. Outside of work I enjoy spending time with family and friends as well as socializing and anything outdoors. 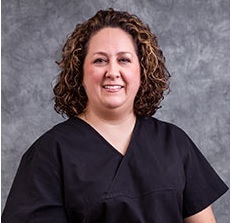 Hi, my name is Dee and I have been working for Dr. Hablinksi since February 2017 as a full-time Registered Dental Assistant. 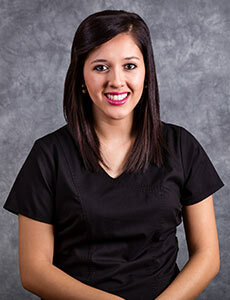 I began working as an orthodontic assistant in Bryan College Station in 2012. 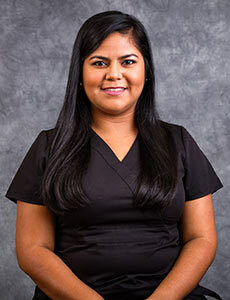 As part of our team my duties include: sterilizing instruments, educating patients, restocking and lab work. What I love most about being in the field of dentistry is witnessing the life-changing experience that our patients go through. I am currently a student at Sam Houston State University in Huntsville majoring in Business/Marketing. Eat’Em Up Kats!! On my Spare time I enjoy spending time with my high school sweetheart, playing with my super cute Malti-poo named Gizmo, playing video games, and going back home to visit family. I graduated from HCC Coleman College where I was awarded the most outstanding student of the 2017 Dental Assisting Program. I joined Dr. Davoody and Dr. Hablinski’s Team in July 2017. 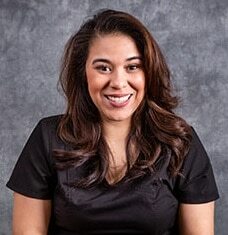 I am passionate to deliver the best service in your dental care. I love traveling and exploring new places with my husband, whom I’ve been married to since 2015.